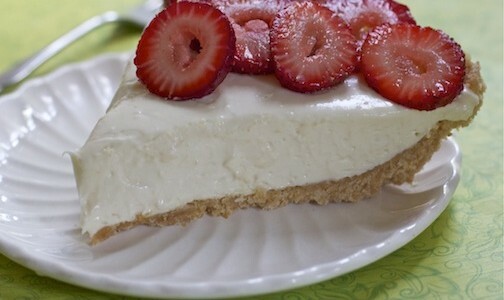 Even the most time-deprived, busy, wannabe baker can make this Cheese Cake. Actually, it is a Cheese Cake pie. So easy, and so luscious! Beat cream cheese and sweetened condensed milk on medium speed until smooth and creamy. Pour cream cheese mixture into prepared pie crust.